Global import and export of used trucks, tractor units and construction machinery. Located in Willebroek along the A12, Themar Trucks nv has been a trusted company since 1996. 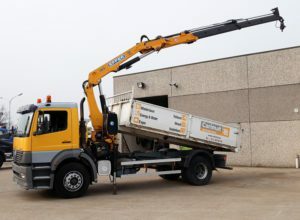 We provide an ever-changing supply of used trucks, tractor units, trailers, and construction machinery of all European makes, types and construction years. With over 22 years’ practical experience, Themar Trucks nv is your reliable partner in the industry, whether you represent a company from a specific sector or are a dealer yourself. Our complete and most up-to-date range can be found on this website. If you have any questions, do not hesitate to contact us. Our family team will be happy to help you in various languages. 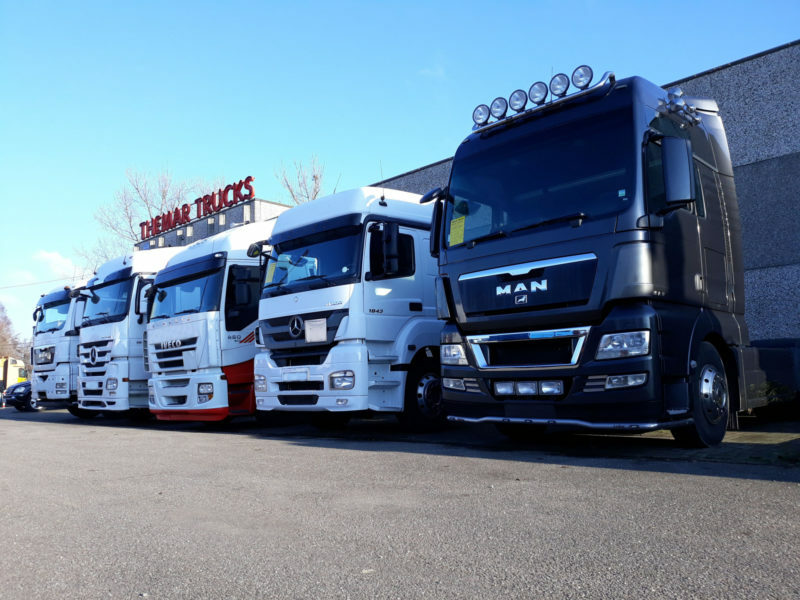 A wide range of different types of trucks of all the European makes. Our experienced team will be happy to help you in 5 different languages. We can assist you in drawing up export documents. We are constantly on the lookout for all types of second-hand vehicles. If you have a truck or machinery to sell or would like to buy one of our vehicles and trade yours in, do let us know!